The founder of Bobst company is Joseph Bobster. It appeared in far 1890, in Switzerland and successfully works in the packaging market for more than 125 years. Now the company has 12 plants located in 8 countries. The company employs more than 5,000 professionals. The device is ideal for companies involved in packaging industry. For example, Bobst press can simplify packaging using cardboard or corrugated card, allowing working capacity and efficiency increasing. The company is continuously developing universal technical platforms to fulfill all assigned tasks. In addition, rational systems are organized in order the personnel could freely cooperate at different levels, from management up to production workers. Bobst Group regularly invests in its employees, from technicians to employees of the internal services. It is done to increase the production capacity of the customers, to expand the range and continue new markets taking on. Where is the best range of Bobst packaging solutions? 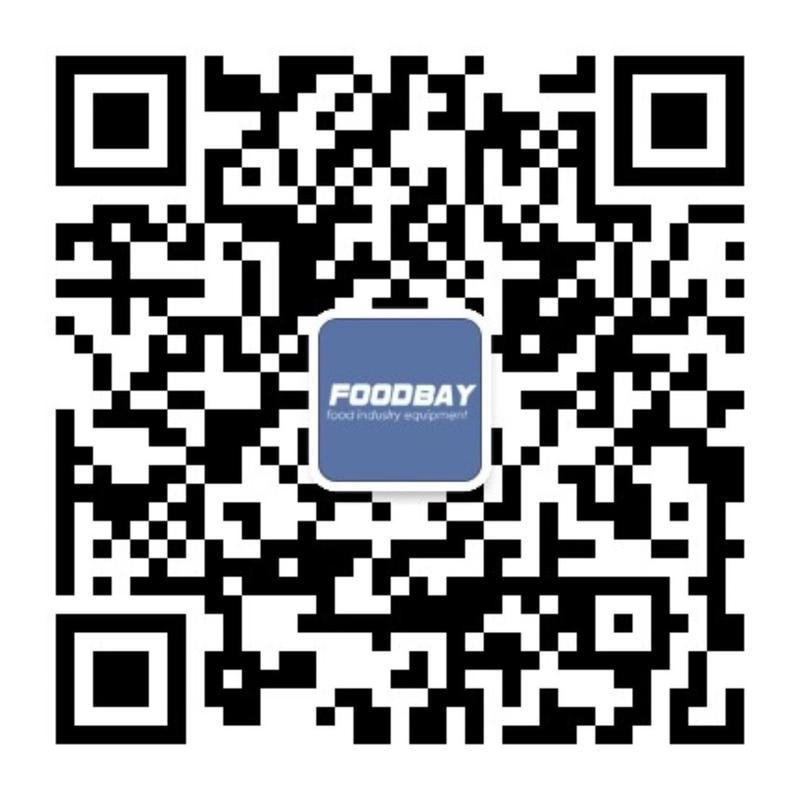 Foodbay marketplace collected many ads for the sale of Bobst group packaging equipment. Presented packaging solutions can be purchased directly or by negotiating with representatives of the company. Due to the wide range everyone can find the appropriate device at the most favorable price. Мы являемся ведущим мировым поставщиком оборудования и услуг для компаний производителей упаковки и этикетки в отраслях производства картонных коробок, гофрокартона и гибких материалов. Компания, основанная Йозефом Бобстом в 1890 г. в Лозанне, Швейцария, сегодня работает более чем в 50 странах, а ее 12 производственных предприятий расположены в 8 странах.